HIGH PERFORMANCE 1 HP HAYWARD SUPER PUMP/2007 MDL – Hayward Super Pumps are a series of large capacity, high technology pumps that blend cost-efficient design with durable corrosion-proof construction. 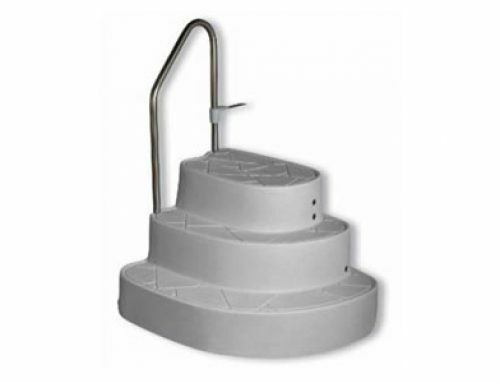 Designed for pools of all types and sizes, Super Pump features a large “see-thru” strainer cover, super-size debris basket and exclusive “service-ease” design for extra convenience. For super performance and safe, quiet operation, Super Pump sets a new standard of excellence and value. 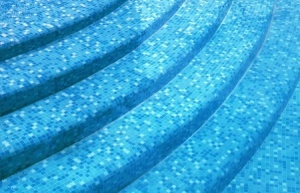 And you know it’s quality throughout because it’s made by Hayward – the first choice of pool professionals. 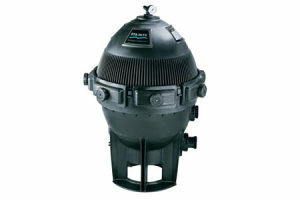 1.5″ Suction and Discharge. Power cord not included. STA RITE DURA GLAS 1 HP PUMP & MOTOR – For over 50 years, Sta-Rite has led the industry in pump technology. 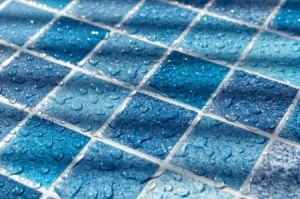 Our products prove we’re innovators in both design and materials. Our Dura-Glas pump is just one example. As the first product to use our glass reinforced thermoplastic technology, this pump holds up magnificently when exposed to the elements. Its sleek black housing not only withstands years of ultraviolet rays and temperature extremes, but also works well with any landscaping designs. HAYWARD NORTHSTAR MAX RATED 2 HP 115/230V PUMP – Designed for today’s most demanding installations, the NorthStar® sets a new standard of performance for swimming pool pumps. Performance-designed to maximize flow and minimize noise, simplify service and installation, the NorthStar® will be the pump for the new millennium. 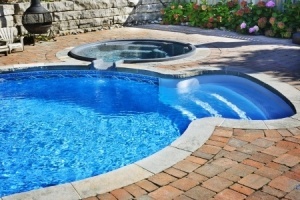 Exclusive features such as a high efficiency motor, CPVC unions, and Hayward’s new patent pending Quad-Lock® seal design will make NorthStar® the leading pump choice of all pool professionals. HAYWARD SUPER II MAX RATED 1 1/2 HP 115/230V PUMP – is a series of large capacity, high technology pumps that blend cost efficient design and high performance engineering with durable, corrosion-proof construction. Designed for the most demanding installations, Super II features a large “see-thru” cover, super sized debris basket and exclusive “service-ease” design for extra convenience and easier operation. Its efficient, full-flow hydraulics produce more flow at equivalent horsepower, resulting in lower operating costs. 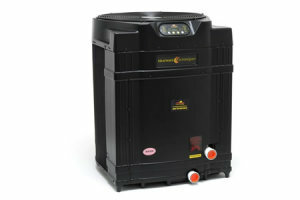 Dependable, quiet and powerful, the Super II pump simply out-performs all others. 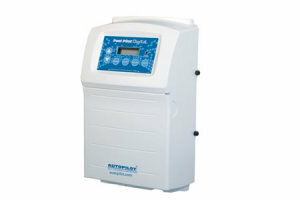 PENTAIR CHALLENGER 2HP HIGH FLOW STND UP-RATED – The right pump should circulate all pool water at least once a day… as efficiently as possible. Greater efficiency means lower utility costs… and the key lies in the heart of the pump’s design. The secret is to minimize friction and turbulence. Less friction means greater efficiency. Less turbulence means less noise. WHISPERFLO 2 HP “FULL RATED” ENERGY EFFICIENT PUMP – The right pump should circulate all pool water at least once a day… as efficiently as possible. Greater efficiency means lower utility costs; and the key lies in the heart of the pump’s design. The secret is to minimize friction and turbulence. Less friction means greater efficiency. Less turbulence means less noise. 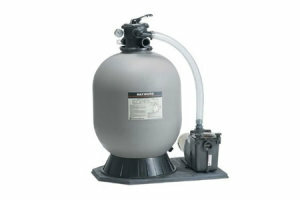 HAYWARD TRISTAR INGROUND POOL PUMP – 1 1/2 HP – Superior Performance and Value! The Tri Star high performance inground Pump features the most energy efficient hydraulics, with a revolutionary motor cooling design for extended motor life. It’s the first pump to feature a Tri-Lock cam and ramp strainer cover with a super sized, smooth, no-rib basket. It also features a dynamic airflow for a quieter, cooler operation, extra-large leaf-holding capacity and unions for a seamless retrofit to almost any existing inground filtration system.